Belgians are famous for their beer. Dubbels, Tripels, Quads – many of us are well acquainted with their most famous styles. 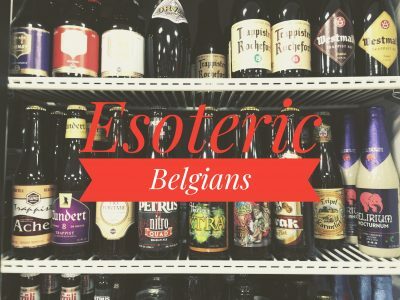 But there’s a lot more to Belgian beer than just the big hitters, and our next tasting is going to celebrate this incredibly deep and varied beer country. Sip on these formidable and delicious brews while pairing with tasty small plates from the La Potato kitchen. The event starts at 5:30 PM and you can find $20 tickets at La Bodega Metro or by calling (907) 569-3800 Ext 1.